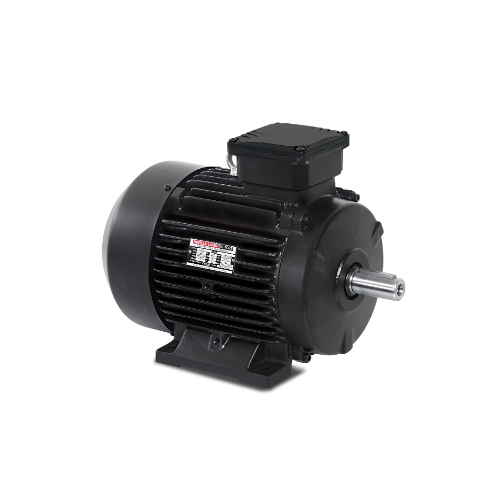 *Suitable for continous process industries, when high energy saving is essential. *Suitable for continuous process industries, when high energy saving is essential. 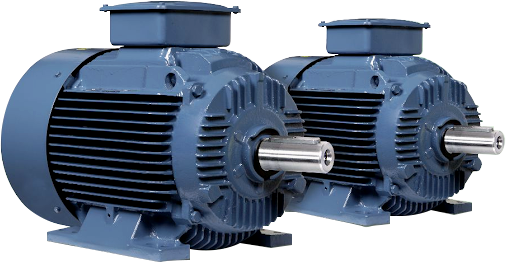 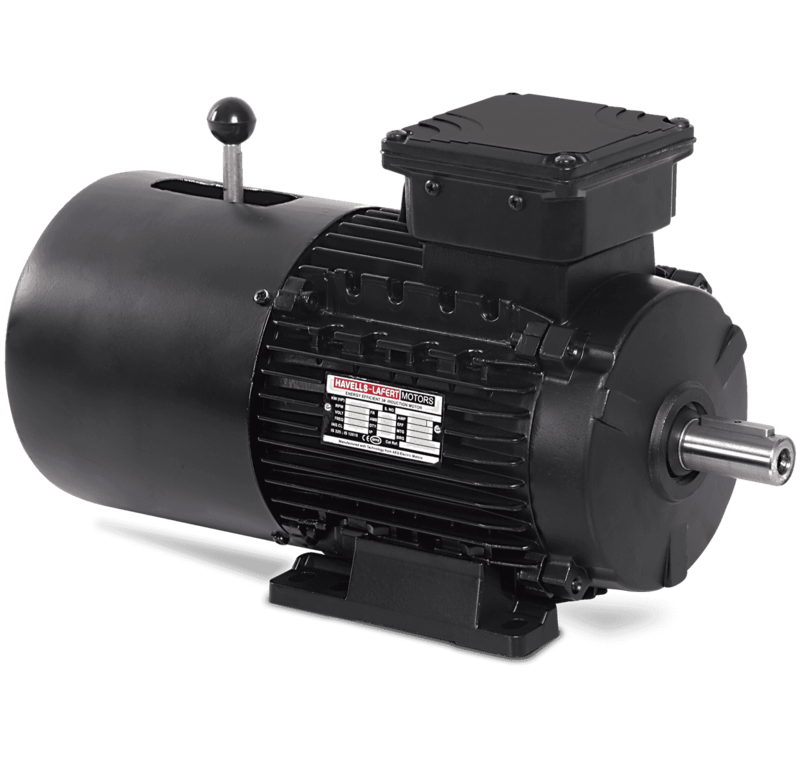 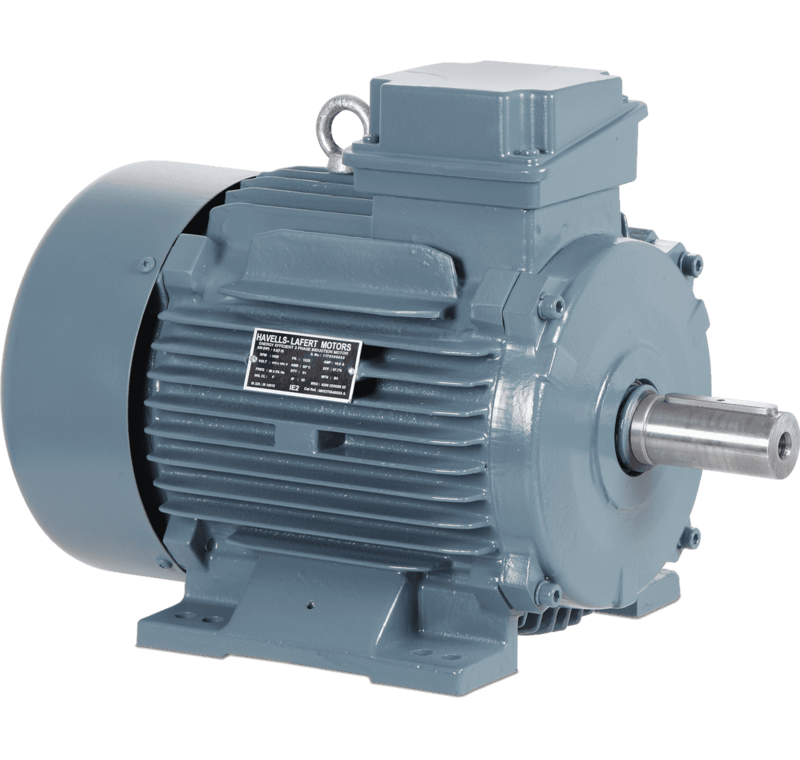 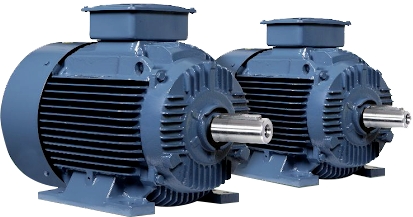 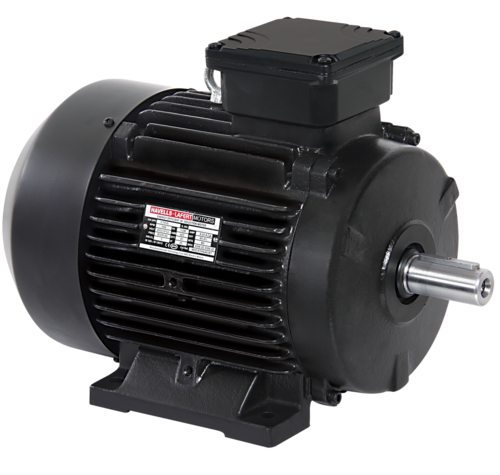 Havells offers wide range of energy efficient general purpose single phase motors ranging from 0.25 HP to 3HP in B56, 100S Frames suitable for 220V, 50Hz Power supply. 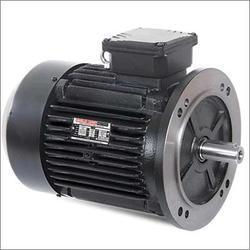 Sri Ganesh Mill Store,342&344,Kings Complex,Dr.Nanjappa Road,Coimbatore-641009. 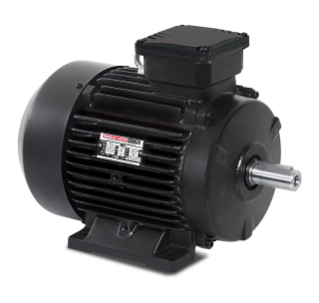 Copyright© 2018 Sri Ganesh Mill Stores.